The BURN2 team have announced the dates and theme for the BURN2 Winter Burn event – and with them comes an invitation for people to get involved. 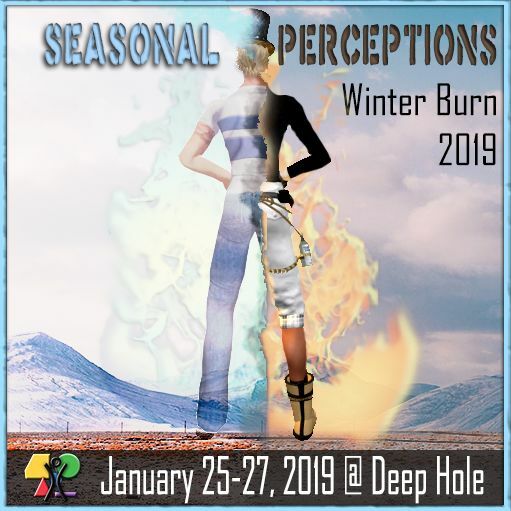 Winter Burn this year will take place on the weekend of Friday, January 25th through Sunday January 27th, 2019, and takes the theme, Seasonal Perceptions. This is particularly important as we move through the seasons, especially the holidays. However, our perceptions are affected by our environment, the things and people around us; even the weather! At this time of year, one person might be shovelling the snow off his driveway while another might spend the day surfing the waves off the coast of Australia. But it is also influenced by our imaginations. Michael Whelan, a world-renowned artist, once did a painting of his young daughter who loved playing in the sandbox. What he did differently is depict his daughter wearing a spacesuit and playing in a lunar sandbox. Those wishing to participate in the event can do so in a number of ways. Builders: can participate by building individually (with an invitation to be a part of a Ten Principles Hunt), or by being part of a collaborative team of up to six people to create an art installation. Builders are invited to apply via the Seasonal Perceptions Builder sign-up form. Performers: are invited to use the main stage or, if a performance troupe with a stage set, space provided near the main stage. 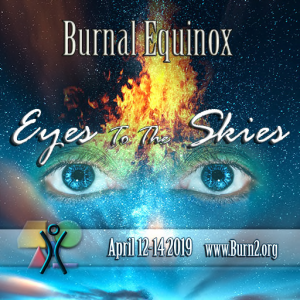 A sign-up form will be made available via the Burn2 website soon, and in the meantime, interest in being a performer can be passed in-world to Cuga Rajal. General questions concerning the event should be addressed in-world to Event Lead Cuga Rajal.